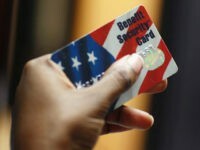 A Texas state representative is looking to combat food stamp fraud by sponsoring a bill which would require the state’s health and human service commission to add names and photos to state identification cards for food stamp users. 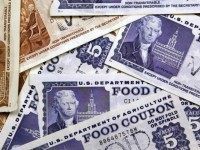 Two store owners in Tacoma, Washington, have been charged for allegedly carrying out $200,000 worth of food stamp fraud over 18 months. 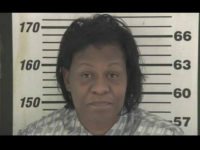 A federal judge sentenced a Kentucky woman to 66 months behind bars for engaging in nearly $409,000 worth of food stamp fraud. 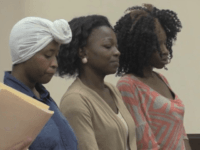 Seven South Carolina women who received food stamps as part of a $5 million food stamp fraud scheme pleaded guilty to defrauding the government of more than $20,000 at a store in Rock Hill. 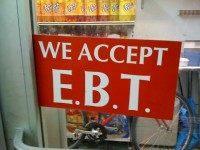 A bill that would require photo identification on EBT cards is one step closer to approval. 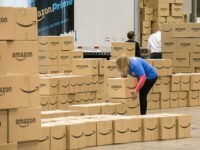 Amazon is offering discounted service on its Amazon Prime service to people receiving food stamps or other forms of government assistance. 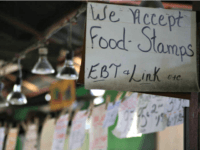 The owners of a deli in Louisville, Kentucky, have been sentenced Tuesday to more than a year in prison for food stamp fraud.